YurOTS project marked my life. Yeh! Exactly! 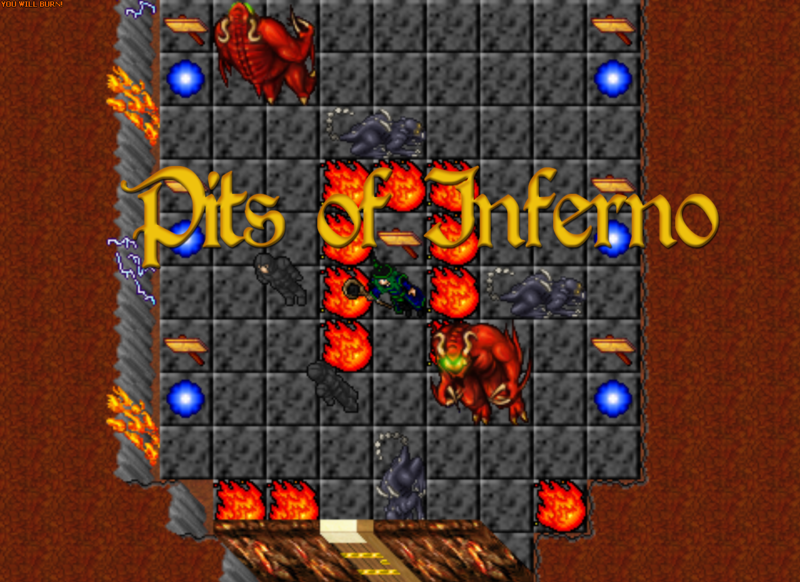 This project was the first open Tibia I played. 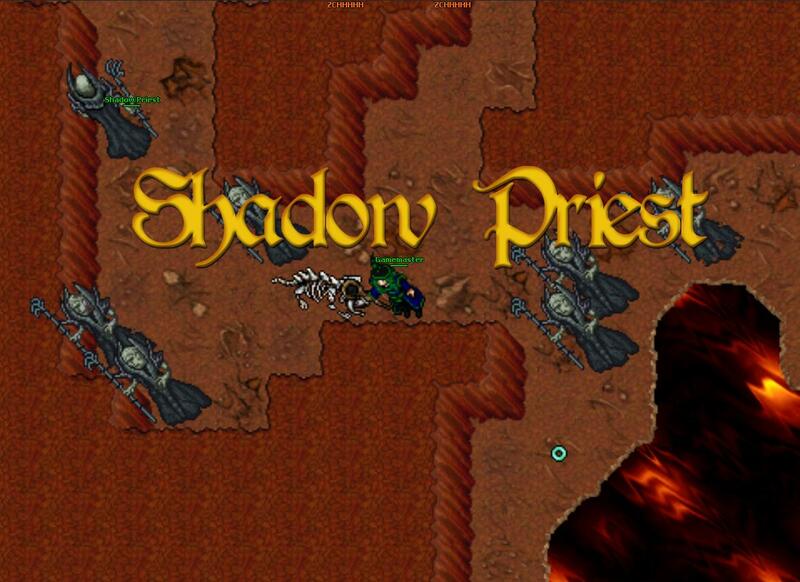 Someday in 2007 a friend send to me a screenshot with a player equipping the "full set" and I said: - "Whathahell is that! You hacked someone?!" In this moment my friend send the IPChanger(Asprate) and explain some instructions how-to change my client IP. 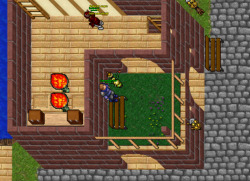 A week later all my friends are connected and conquering your own space and discovering new stuff outside the original Tibia servers. Fun, easily, non-premium, new contents being created all days by inexperienced developers. Small scale, quickly.. This small communities in YurOTS makes me happy, proud to be part in a small guild of newbies(haha). 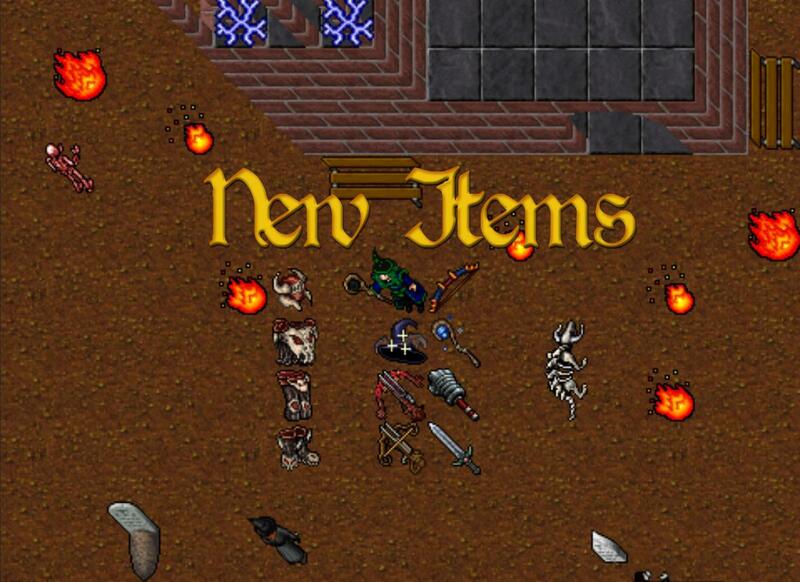 YurOTS become the first prove you don't need to be like a regular Tibia to be awesome and develop new content by your own ideas without commitment to be like RL Tibia. When you create a server, this is the deal. Be unique, exclusive and your players having a good time playing in something original. Because this project I had my first contact with programming languages and years later I become a professional developer. - "Thank you GM Yurez!" 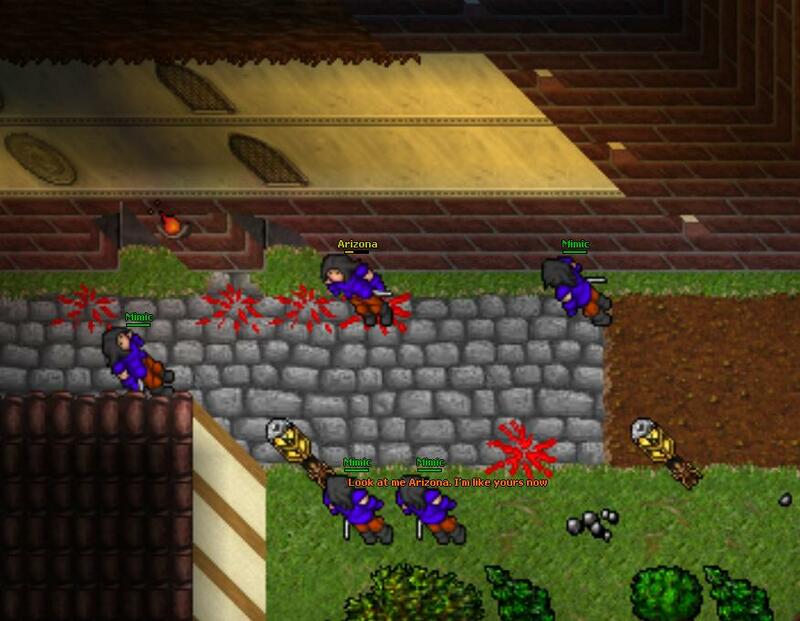 And now I decided make my last "own" server of Tibia, a month ago I started the development of this server using the experience of some years playing and developing servers. Follow this thread and check what was developed. 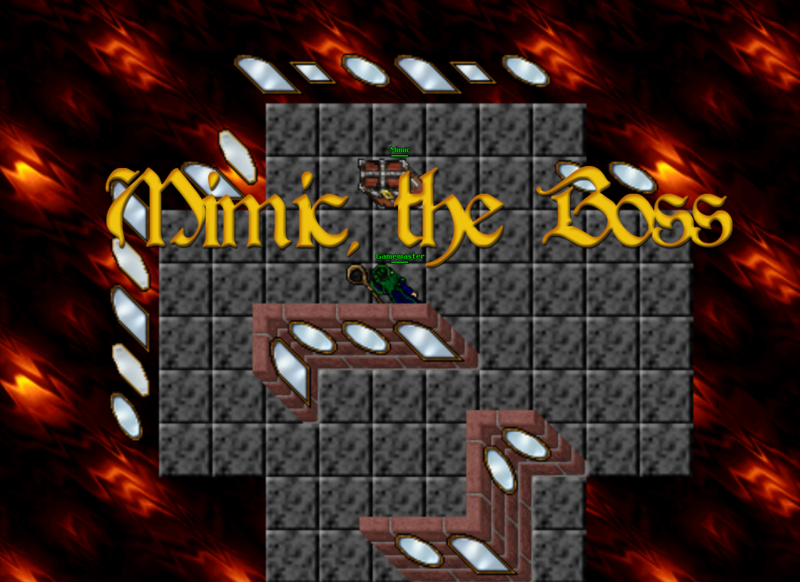 Based in the last release of YurOTS version 0.94d. * The servers are connected, the player can transfer to another server paying a in-game *tax (twice per month). Hi dude, love a yurots map, I noticed in your rules you have nothing against names. There is currently one char with a clearly racist name, hope this type of thing isnt acceptable here. Thank you @Damon . Have fun! 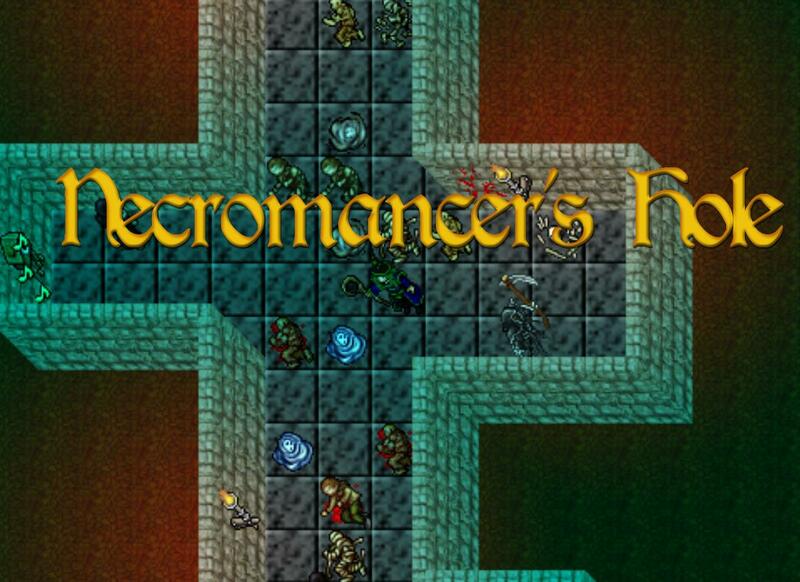 It's an excellent server for classic players (and pvp of course). For me though (and this is for my taste only), I wish there was more uniqueness to it. Something that will bring something new. Thanks for the nice memories. I've it too, but I forget edit the text and dont have big changes, because I developed another code. Thanks for remembering. We reached 43 online today! 20:51 New record: 43 players are logged in.